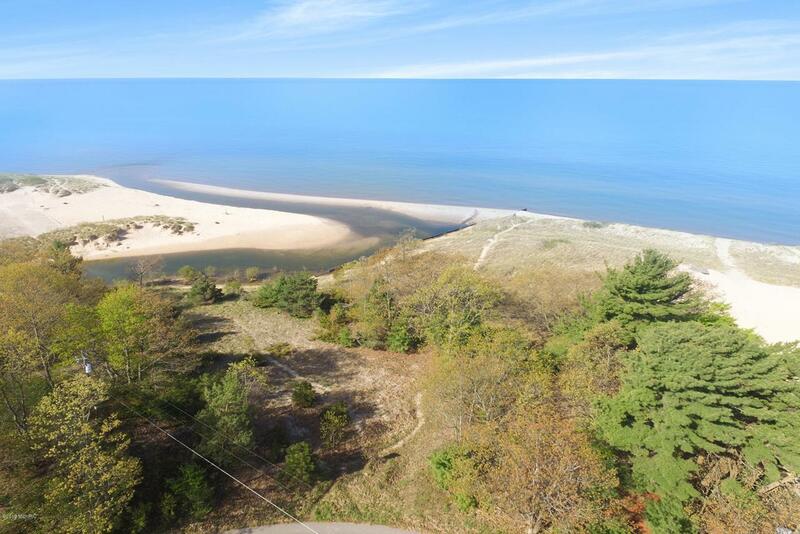 Price Just Reduced on this sensational low bluff buildable Lake Michigan waterfront property that is positioned to enjoy endless sunsets. Usable, walkable beach property just north of the Stony Lake outlet. Walk the beach, play in the stream, watch eagles fly, enjoy nature to no end. 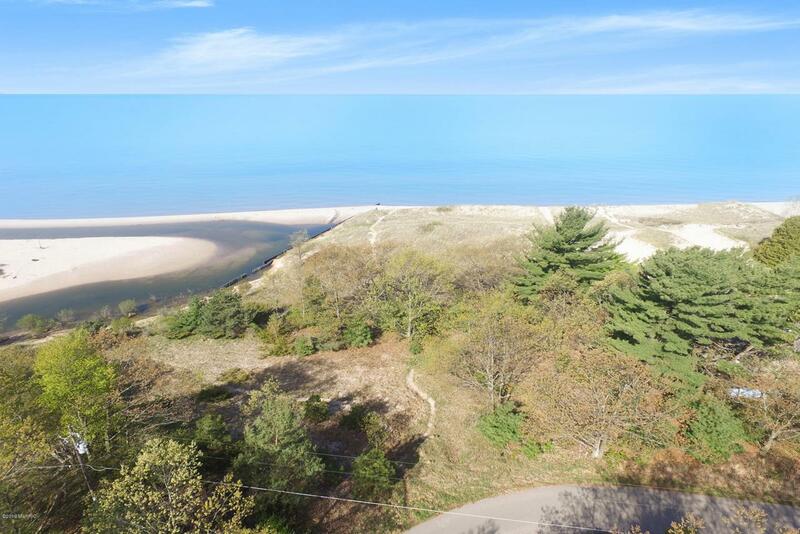 Wonderful building site to enjoy Pure Michigan! Easy stroll, drive, or bike back to town for food, ice cream or snacks. 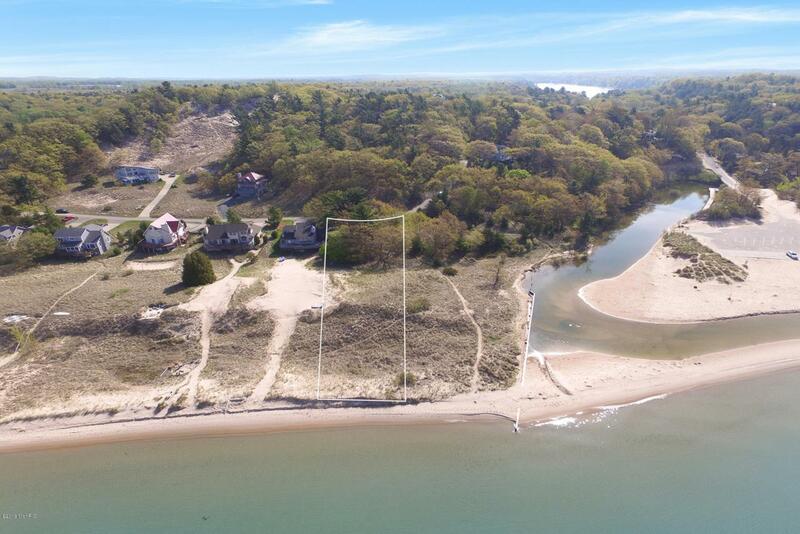 Looking to create your own special West Michigan waterfront getaway, this could be the location you have been waiting for!